All our professionals at Sunnyside Foot and Ankle maintain the highest levels of accreditation and pursue ongoing education to stay abreast of the latest trends in podiatry. Born and raised in Idaho Falls, Dr. Quinton has strong ties to South East Idaho. After graduating from Idaho Falls High School he attended Ricks College and Brigham Young University in Provo studying Zoology. He then entered his Podiatric Medical School training at the California College of Podiatric Medicine, graduating in 1998. He completed a surgical residency at the VA San Francisco/San Diego Kaiser program. After completing his training, he practiced in Anchorage, Alaska for 6 years and moved back to Idaho to take over an existing practice in 2005. 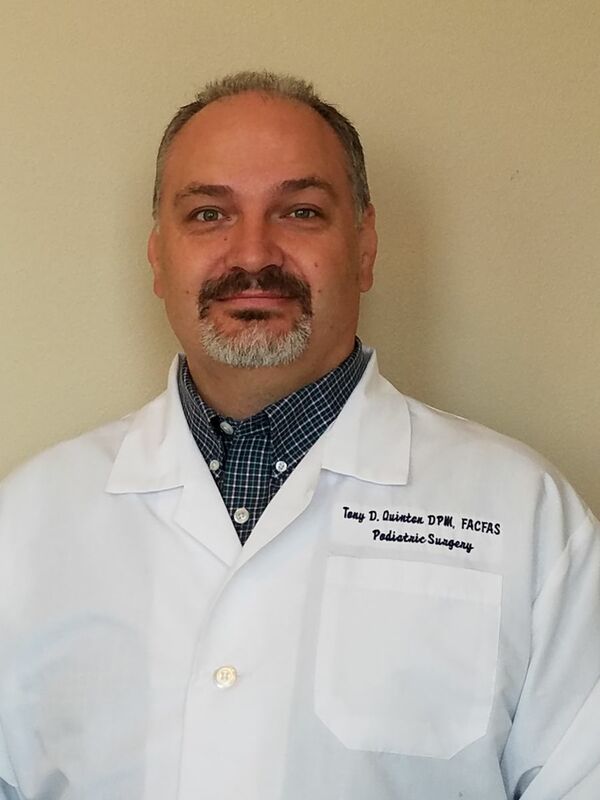 He is currently the Medical Director of Lower Extremity Wounds at Eastern Idaho Regional Medical Center's Hyperbarics and Wound Healing Center and in private practice. 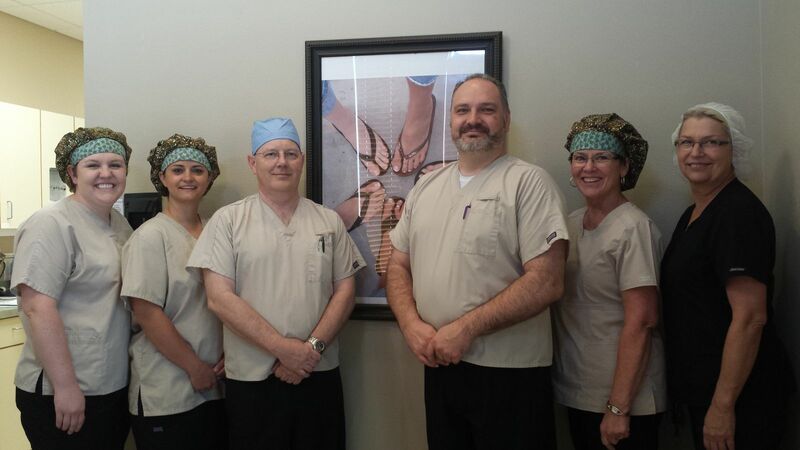 He is the only Podiatrist in Idaho Falls double certified in foot surgery and wound specialist. Front Desk and Reception: Heidi is the friendly welcome to our office and is available to help with your patient information forms and scheduling your appointments. 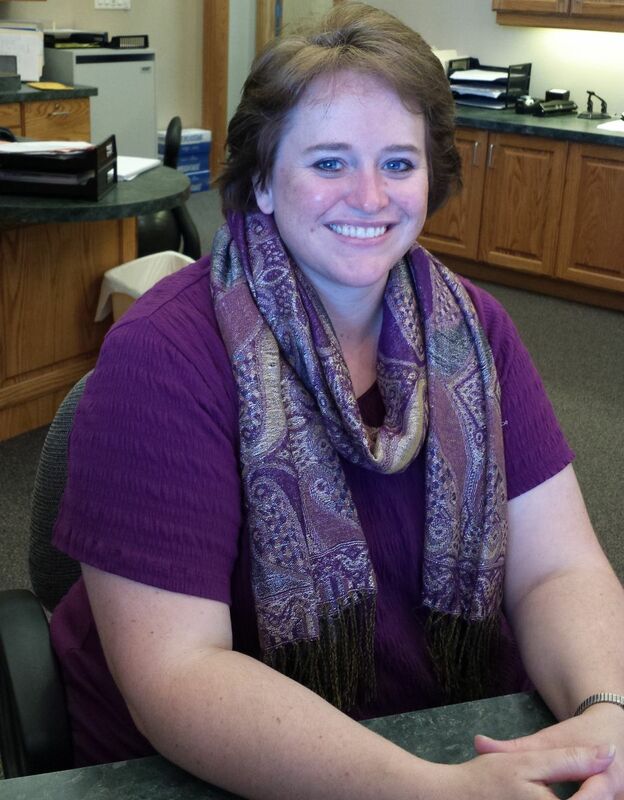 Back Office: Lynnette is a Certified Medical Assistant who received her training at Eastern Idaho Technical College. She did her externship with Sunnyside Foot and Ankle and then returned as a permanent employee. Office Manager: Toiny graduated from Brigham Young University in Provo with a Bachelors of Science degree. She has worked in podiatry for the past 14 years. Billing and Accounts: Stacie is very helpful in working with your insurance to help you through the process of getting your claims paid as efficiently as possible. Registered Nurse: Teri earned her Nursing degree from Eastern Idaho Technical College. She is available on all days that surgical procedures are performed with her friendly compassionate personality to help ease your stress. Surgical Tech: Char has worked in podiatry since receiving her certification from Idaho State University. 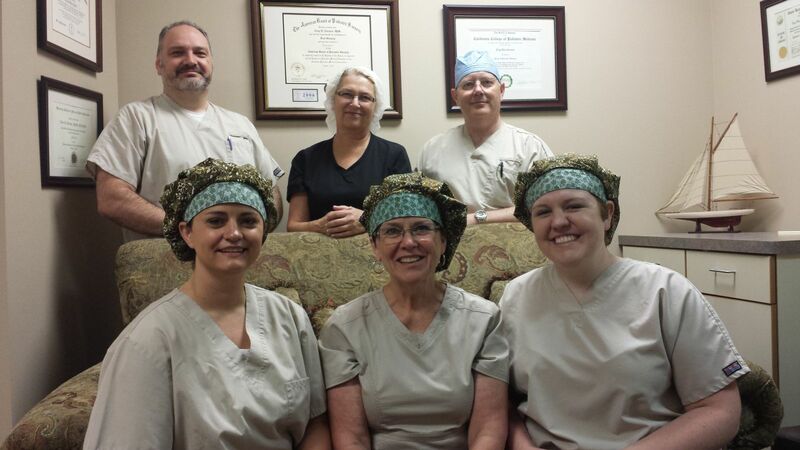 Her expertise in Podiatric surgical technology is not to be surpassed in this area of the state. Anesthesia: Steve is a highly trained CRNA that is in charge of all our anesthesia needs for the surgery center. He has worked for years managing anesthesia in hospitals and surgery centers in southeast Idaho.